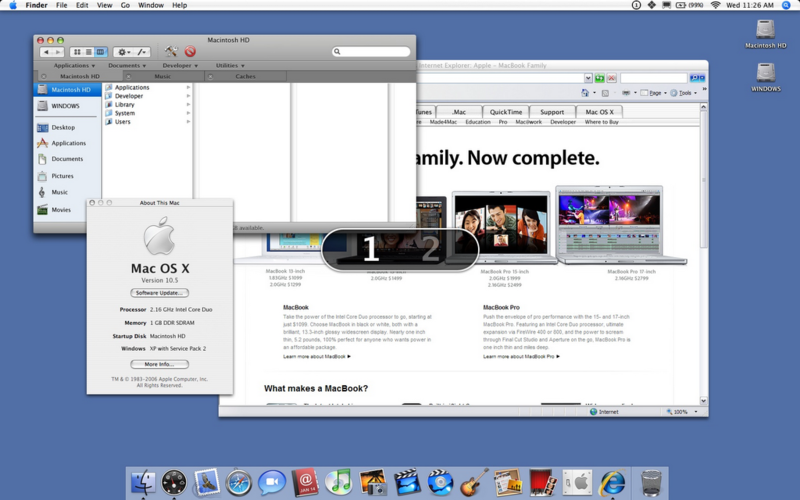 louisgray.com: Mac OS X 10.5 Leopard Screenshots Leaked? 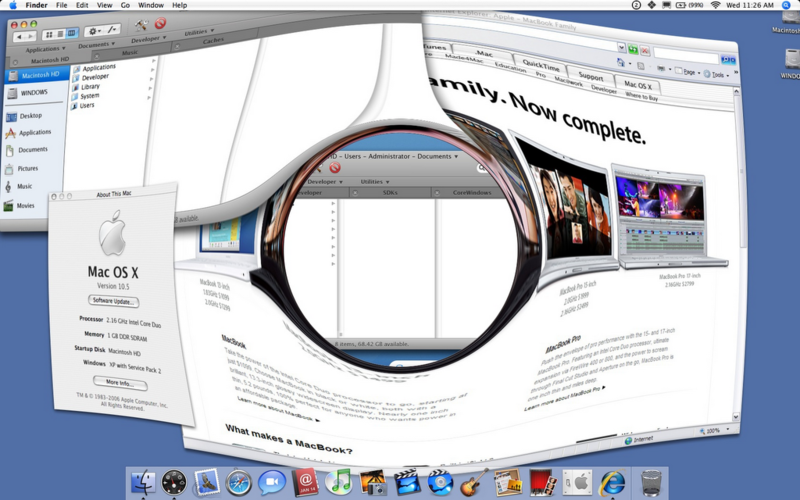 It's a past-time for Apple Mac OS fans to gain early access to screenshots of new builds or photography of as-of-yet unreleased products. While Apple was notorious for leaking future data only a decade ago, ever since Steve Jobs' return to the helm, getting leakage is amazingly difficult, and the details on Leopard (Version 10.5) have been remarkably slim. The source is a random blog, but the screenshots look good.